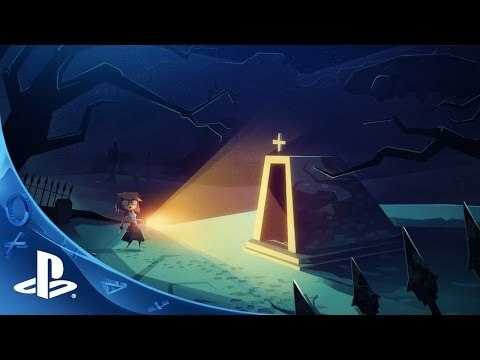 Jenny LeClue is a handcrafted adventure with awesome gameplay, memorable characters, and a unique aesthetic. It’s also a coming-of-age story about the blurred lines between right and wrong. Sleek and gorgeous hand drawn style with vintage midcentury aesthetics. The goal is for everything to be interactive, to reward players who poke and prod at every last item and object with insight, secrets, and humor. Players will make choices in their individual game, and some of those choices will be tallied to permanently influence subsequent chapters, essentially "writing" the story collaboratively. The choice players make about the cliffhanger ending of episode one determines the beginning of episode two. Jenny is a brilliant young detective, sharp eyed, intuitive and a ruthless pursuer of the truth. Jenny is able to move the camera around during dialogue scenes and observe the subject for visible clues that might reveal their guilt or innocence that would otherwise go undetected. 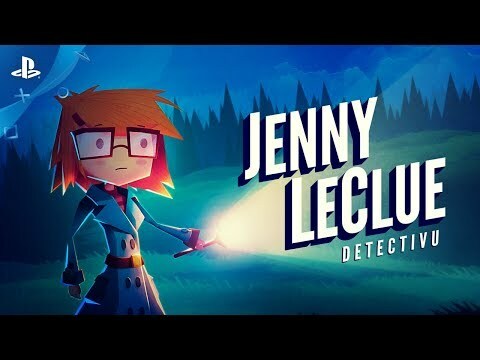 Jenny LeClue weaves a rich metanarrative. The "author" of Jenny's adventures, Arthur K Finklestein, acts as narrator and guide, but his presence also allows you to change the way Jenny's story is written. Players choices will also affect Finklestein’s own story. Complex relationships will be explored with themes of family, loss, and identity influenced by horror, sci-fi, and mystery genres. Explore Arthurton’s expansive world including the abandoned mines, the forgotten graveyard, the misty mountains, the old observatory, the police station, the shops and eateries on Main Street, and Gumboldt University's Library. You will meet intriguing and suspicious characters, in a town whose population is representative of the post-war era.